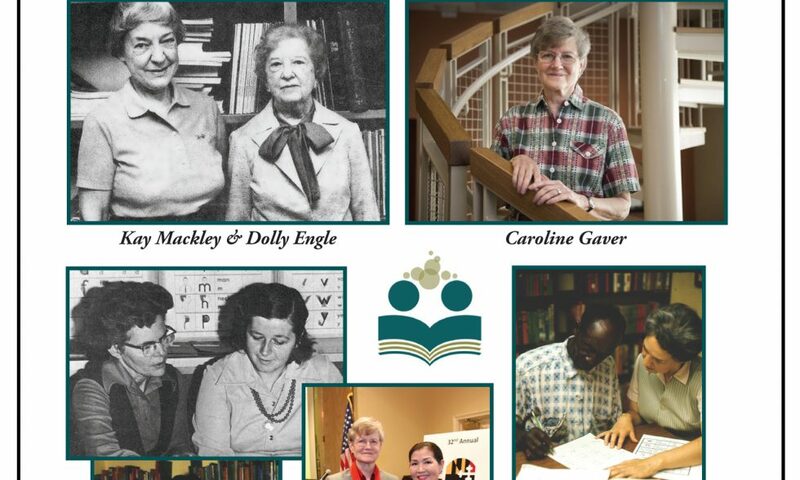 What is the Literacy Council of Frederick County? The Literacy Council of Frederick County (LCFC) is a nonprofit, non-sectarian organization of volunteers dedicated to helping fellow adult residents learn to read, write, and speak English. Why is there a need for an adult literacy organization? 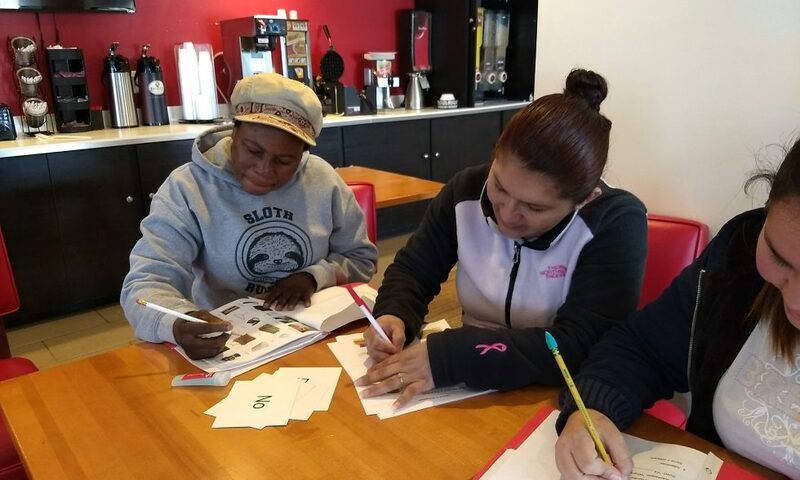 We provide one-on-one tutoring in basic reading and writing for adults who speak English as their native language but struggle to read, write, or spell proficiently (the Basic Literacy program). We offer English as a Second Language (ESL) instruction for non-native speakers through one-on-one tutoring and small group classes (the ESL program). Periodically we offer instruction in other topics such as computer literacy and literacy for health. We have also cooperated with area businesses to teach classes in workplace English, and we hope to extend this kind of partnership. What determines a learner′s eligibility for the program? The only requirements are time for lessons, transportation to tutorials, and the desire to learn. 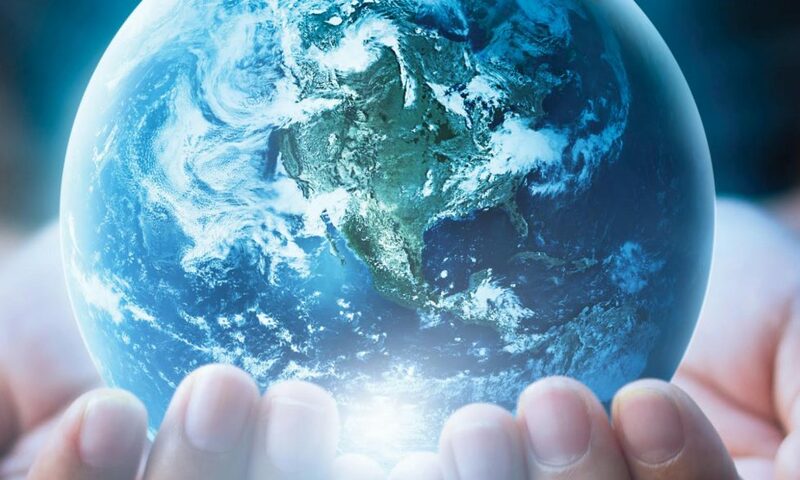 We serve English-speaking adults, 18 years or older, who read, write, and spell below the 5th grade level, as well as speakers of other languages who want to learn English. Our tutors are trained to teach adult learners who have mild to moderate disabilities related to reading. Experience has taught us that students with more severe learning or cognitive disabilities do not make meaningful progress in our program. How much does tutoring cost the student? All tutoring is free and confidential. If students are able, we ask that they pay for their workbooks. How do you find your adult learners (students)? They find us, many by word of mouth. Some are referred by county agencies, churches, employers, friends, or other students. Any literate adult 18 years or older who is fluent in English and has the desire to help someone can become a tutor. Our two-day tutor training workshop will prepare you to tutor in both the Basic Literacy and the ESL programs. When and where are training workshops held? We offer training workshops at least four times a year, usually on two consecutive Saturdays. At least two of the workshops are held in Frederick at the C. Burr Artz Library, and two are in Hagerstown in conjunction with the Literacy Council of Washington County. I don′t have any teaching experience. Can I be a tutor? Yes. Our tutoring materials are designed to be used by people with no teaching experience. However, if you do have teaching experience, we can arrange for abbreviated training. I don′t speak another language. Can I teach someone to speak English? Yes. In fact, it is often better if the tutor doesn’t speak the student’s native language. I have a friend or family member I′d like to tutor. Can I take the training? Yes, you are welcome to take the training and purchase books from us for your own student, even if you or the student is under the age of 18. How much does tutor training cost? There is no charge for tutor training. When you begin to tutor for the council, you may either borrow or purchase your teacher’s manuals. How much time will tutoring take? Our students learn best if they are tutored twice a week for 1 to 1-1/2 hours each time. Some tutors and students can meet only once per week for 1 to 2 hours. You will probably need an equal amount of time for lesson preparation and travel, for a total volunteer time of 3 to 6 hours per week. After I become a tutor, what is expected of me? You will be expected to meet with your student on a regular basis, keep your program coordinator informed of your tutoring activities and any problems, and submit a monthly report of your volunteer hours and your student’s progress. How will I get a student? Student-Tutor Coordinators match tutors with students according to location, availability, and preferences. When and where will I meet with my student? Lessons are held at a time and place mutually convenient for tutor and student. The location should be a public place such as a church or school, the Literacy Council office, a library, a fire hall, or the student’s place of employment. This policy is designed to protect both tutors and students. Tutors and students may not accept transportation from, nor provide transportation to each other. How long does it take for a student to learn? The length of time varies depending on the student’s background, the frequency of lessons, and the student’s individual goals. Generally, students are with us for 1 to 3 years. We ask that tutors make a minimum commitment of one year to our program if possible. If that’s not possible, we also have some opportunities for shorter-term tutoring. Are students ever taught together? Most of our students are tutored individually, but we also have several group ESL classes. Will I be totally ″on my own″ after the workshop is over? No. Each tutor is matched with a Student-Tutor Coordinator to report to and consult with. The Literacy Council will keep you updated with newsletters. You may borrow helpful materials from the tutor resources in our office and participate in regional and national training opportunities. Also, we are an affiliate of the national adult literacy organization Proliteracy, which provides many online resources. If your tutors are all volunteers, why does the Literacy Council need financial support? All of our tutors are volunteers, but we provide them with a wealth of books and other teaching and learning materials. In recent years, through the generosity of our donors, we have been able to employ two part-time staff members who have enabled us to operate more efficiently and reach out more effectively into the community. We are teaching a growing number of adult learners and, as a direct result, have more tutors than ever before. And the need continues to grow! From where does the Literacy Council receive financial support? The Literacy Council is supported by foundation grants and contributions from individuals, local businesses, churches, and other community organizations. For the past several years we have been one of the nonprofit participants in the Unity Campaign for Frederick County. Besides tutoring, what other volunteer opportunities are available? We need assistance in a variety of areas: office help, fundraising, publicity, grant writing, committee work, and event planning, preparation, and staffing. We are always looking for new trainers for our tutor training workshops.